You may call us at 403-3262 / 668-9668 / 893-1373 or 0916-3113909 for your inquiry. 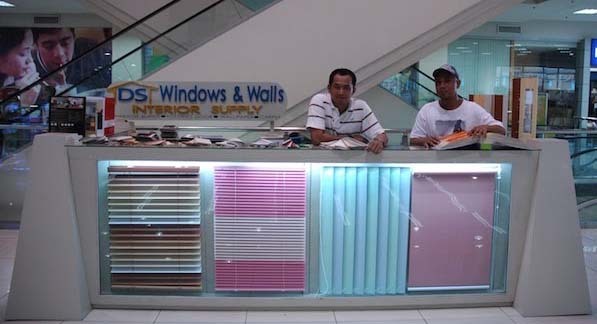 You can also email us at inquiry@dswindows.com or visit us at the 4th floor of Waltermart Center Makati (in front of Abenson), Pasay Road cor. Pasong Tamo, Makati City. You might also want to visit our official website at http://www.dswindows.com.